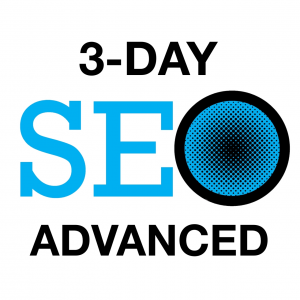 No one has been offering live SEO training longer than the Search Engine Academy, and it makes our training a cut above. We don’t dismiss the real value of online training, in fact we offer a growing body of video training already in the form of free SEO webinars. However, there is no substitute for learning in the give and take of a classroom setting with an experienced, knowledgeable instructor. All the Search Engine Academy instructors are a rare breed: technical people who also love to teach. There are many experienced digital marketing and search engine optimization consultants hard at work making websites better, but very few of them have the patience, experience, and passion for teaching that our instructors do. 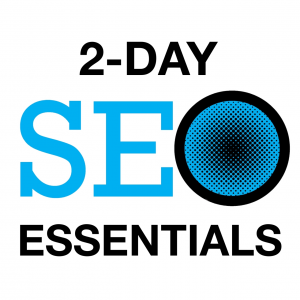 In training almost 4,000 certified SEO students over a period of more than a decade, we’ve learned how to teach to a specific set of students and there needs, not just a video camera. Nothing is more challenging – or more rewarding – for our instructors than to have students in the classroom bring up their own website issues and goals and ask for qualified instruction tailored to their needs. Our small class size makes it possible for us to give unparalleled mentoring and instructional support. 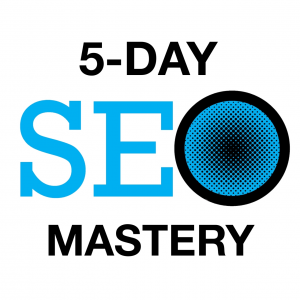 No wonder live SEO workshops from the Search Engine Academy are the gold standard in digital marketing instruction. Sign up for a course today and experience the SEA workshop difference.